Well, Dura-Bond Has The Solution For You. 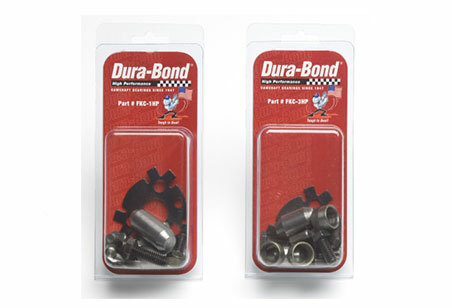 Save time, and money with the Dura-Bond Engine Hardware Finishing Kits. Most rebuilders know the time and expense of trying to reclaim service parts. A recent study revealed that an average rebuilder could spend up to 15-20 minutes per engine searching for a reclaimed service part. 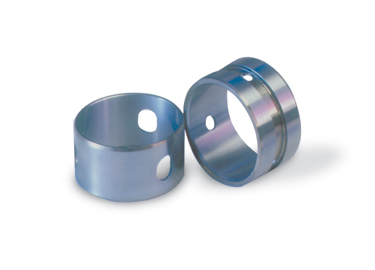 That is why Dura-Bond has introduced a new line of engine hardware finishing kits. These kits include all of the necessary hardware and components needed to complete a rebuild such as dowel pins, cam bolts, seal housing components, woodruff keys, cam eccentrics, by-pass valves, etc. 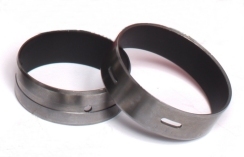 The engine hardware finishing kits allow rebuilders an easy way to inventory and recoup lost costs on these components. All this adds up to saving time and money.